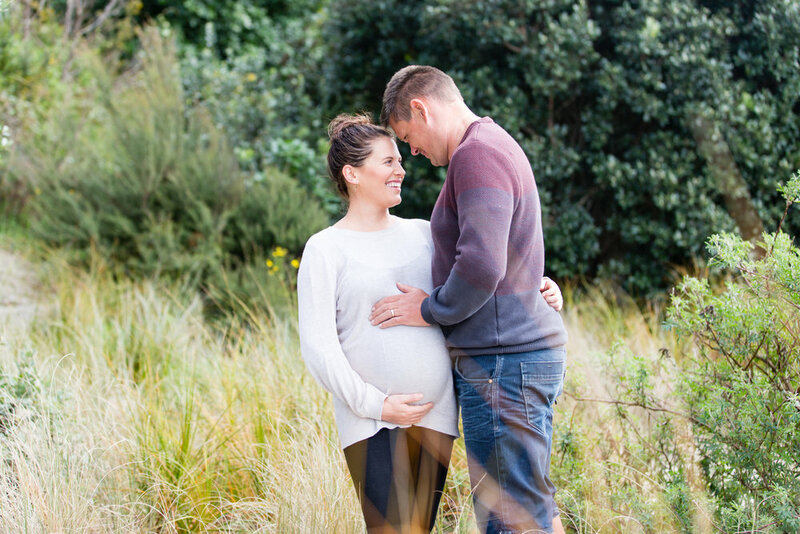 We were excited to photograph our good friends as they await the arrival of their bundle of joy. 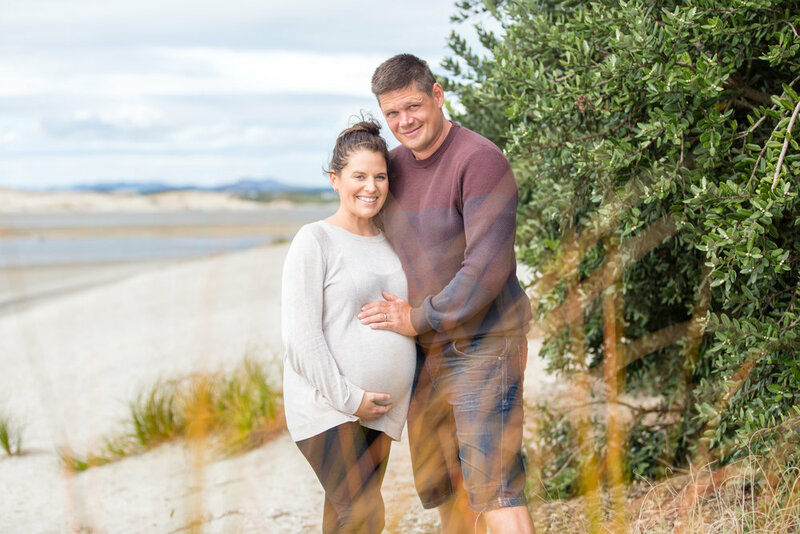 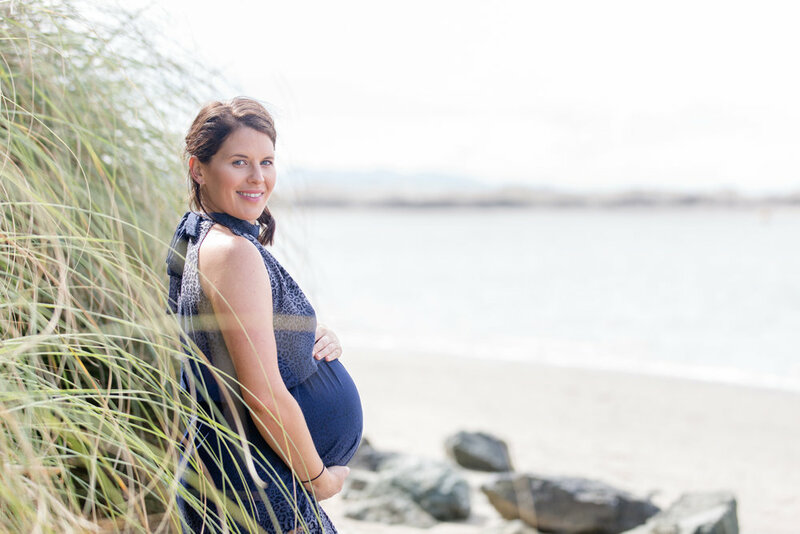 The beach was the perfect location for this shoot as they love the beach and the outdoors. 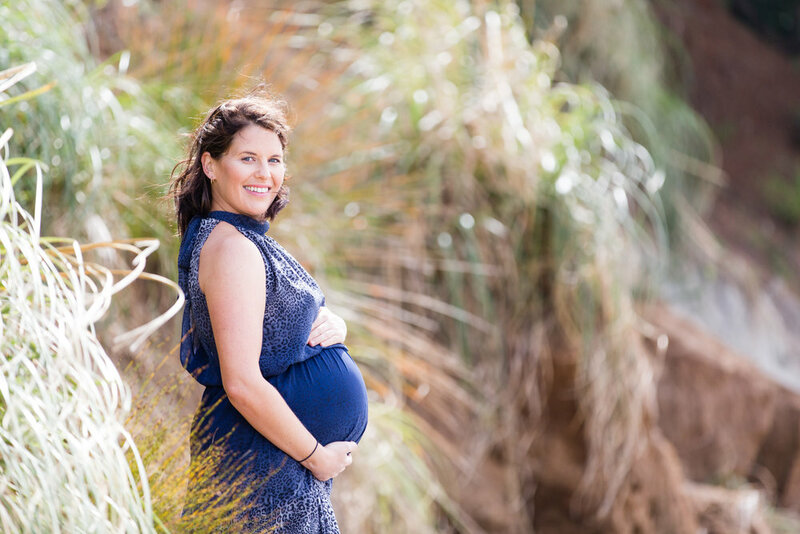 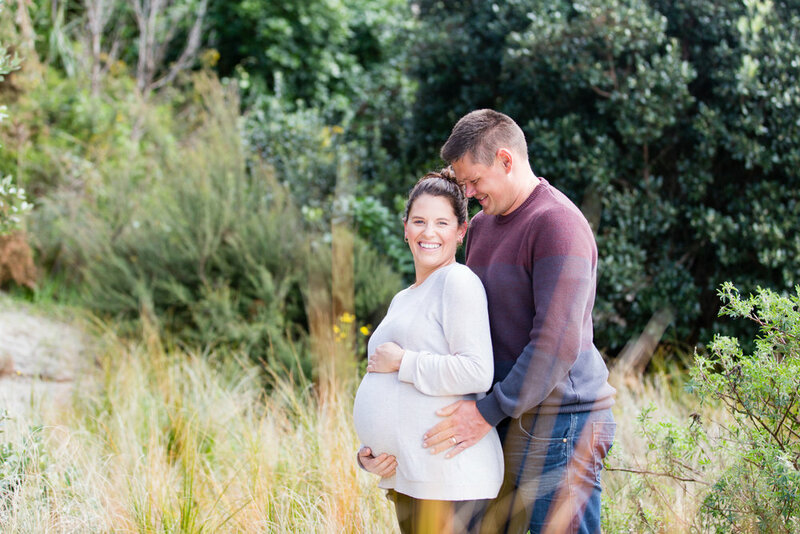 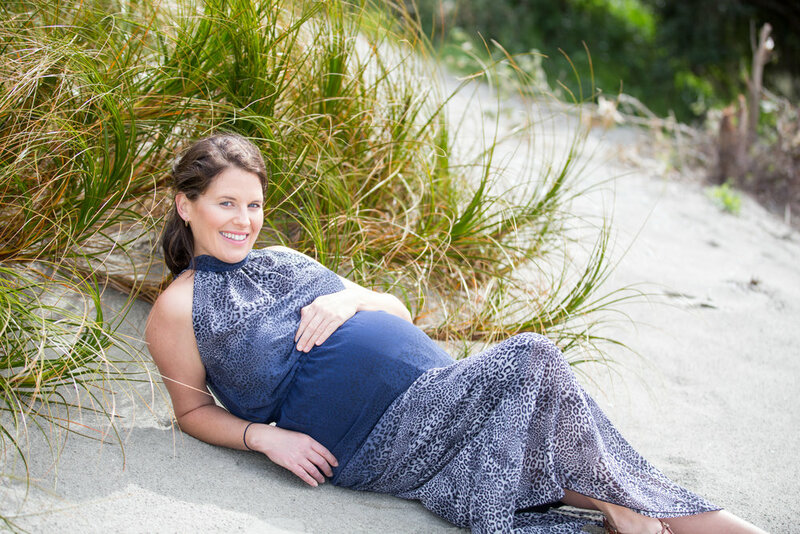 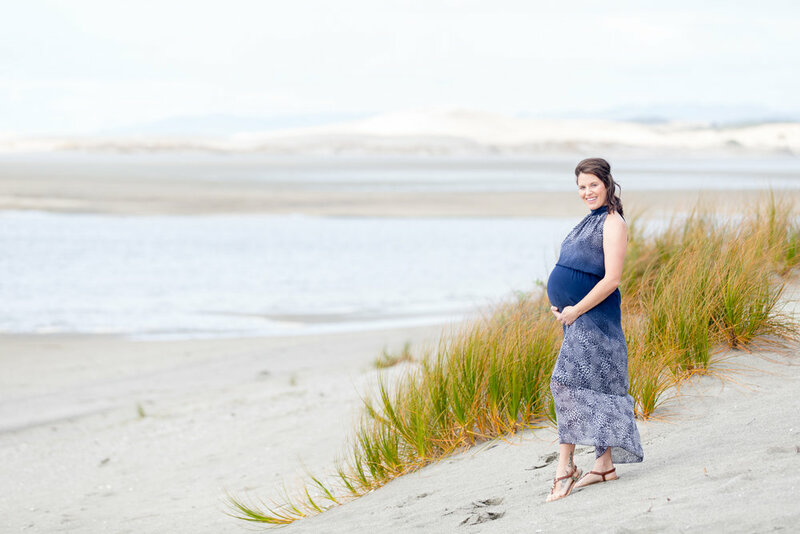 Maternity photos are such a special thing to have to look back on as pregnancy is such an important time of life. 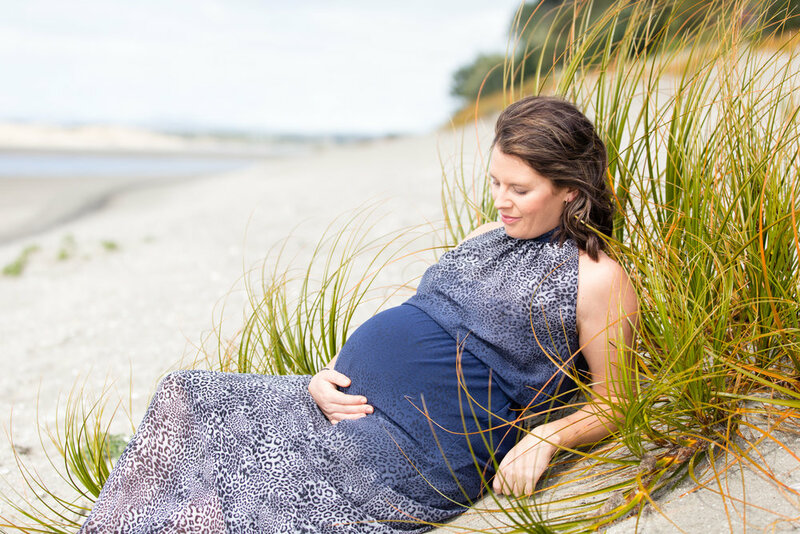 We offer a bump to baby package where we will come to your home and capture you and your new arrival in your relaxed home environment.